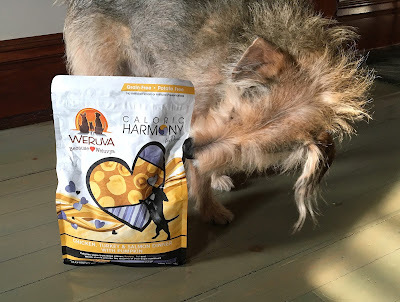 #WeruvaDog Hits A Home Run With Its "Harmony" Dry Dog Food! 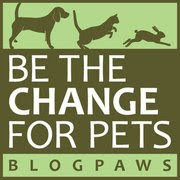 This post is sponsored by Weruva® and the BlogPaws® Pet Influencer NetworkTM. 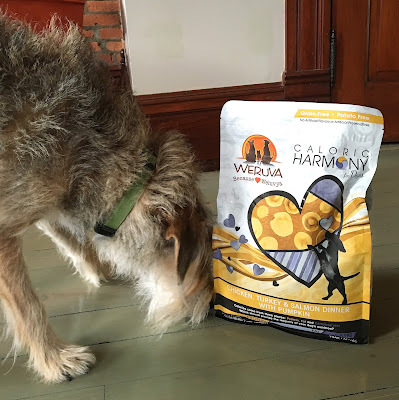 I am being compensated to help create awareness about the launch of Weruva’s new Caloric HarmonyTM and Caloric MelodyTM Dry Dog Food but we only share information we feel is relevant to our readers. Weruva is not responsible for the content of this article. We're thrilled to have the opportunity to sample one of WeRuVa®'s new lines of dry dog food and excited to share our thoughts with you! WeRuVa is a family owned pet food company that's been creating top quality dog and cat food for 10 years. They put a premium on high quality, ethically sourced ingredients, and in our opinion, it shows. You know, Parental Unit has been into healthy eating since she was a teenager—back then she was called a "health food nut"—and yes, she shopped at what used to be called "health food stores" and worked at a food co-op during college. 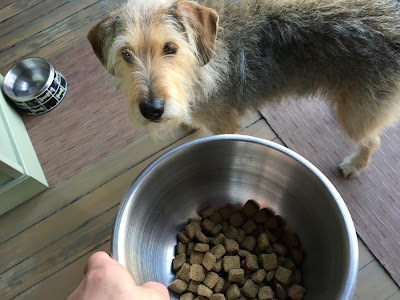 But today, more and more people care about the quality and sources of the food they and their family members eat, and since most of us consider our pets part of our families, that trend has thankfully spread to the food we feed our beloved companion animals, like yours truly. As you can see, I'm intrigued by the beautiful bag—a work of art, Parental Unit says! That's why we're particularly excited about WeRuVa's latest pet food offerings: kibble for dogs that comes in two varieties—"Caloric Harmony" and "Caloric Melody". I sampled the Caloric Harmony, chicken, turkey and salmon dinner with pumpkin. Caloric Harmony has slightly more protein than Caloric Melody, but both varieties divide up the protein, fat and carbs more like nature intended for canines: more protein than fat and more fat that carbs. And all formulas are potato, wheat, corn, soy and gluten free and work for all life stages. Oh yes, they're also free of any ingredients sourced from China, which is really important to us. Enough about the bag, there's food in here, I know it! For the last week or so, Parental Unit has been mixing my usual kibble with Caloric Harmony and slowly increasing the amount of Harmony. Rest assured I scarf it all down. Although I haven't told her directly, she has deduced that I enjoy it! 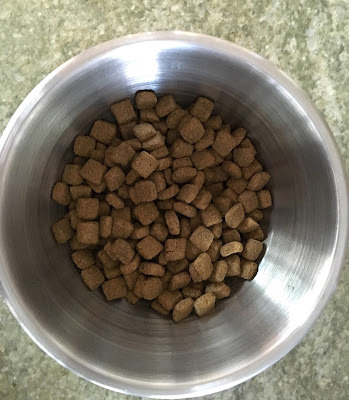 Here's a bowl of the Caloric Harmony square shaped kibble...right before I get to eat it. Well, I wasn't expecting to pose for pictures before breakfast. By the way, what's just as important as what's not in the food, is what it does contain. Boneless meat sources, pumpkin for good digestion, seeweed for natural prebiotic action and salmon oil, linoleic acid, Zinc and B Vitamins for a healthy skin and coat. Here's the all-important ingredient list and nutrient analysis for Caloric Harmony, chicken, turkey and salmon dinner with pumpkin. What do you think? O.K., how much longer is this gonna take? Feel free to learn more about Weruva's story on their website and engage with them on Facebook, Twitter and Instagram to get the latest information about their products. 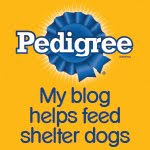 And if you try WeRuVa's new line of kibble, let us know what you and your pups think! 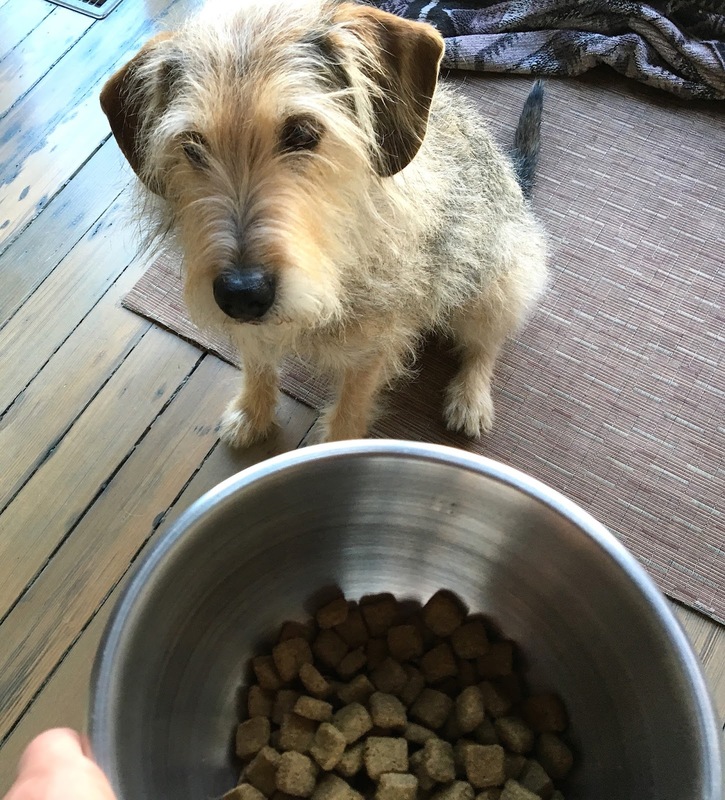 This kibble sounds wonderful! We'll be checking out their link. Thanks, Bocci! We are both very impressed with WeRuVa. 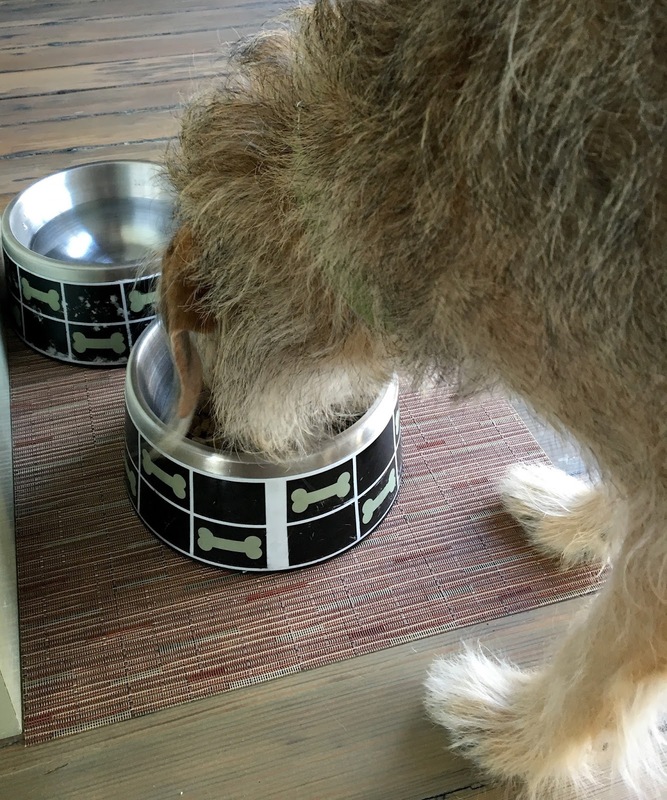 It's one of the few dry dog foods Parental Unit has actually fed me regularly, other than my usual kibble. And we think the ingredients and their sourcing are stellar. Great review, Bocci! One of our favorite things about Weruva is how they source their protein! Top notch!! We feel the same way, Golden Daily Scoop! It's so very important how and where ingredients are sourced!